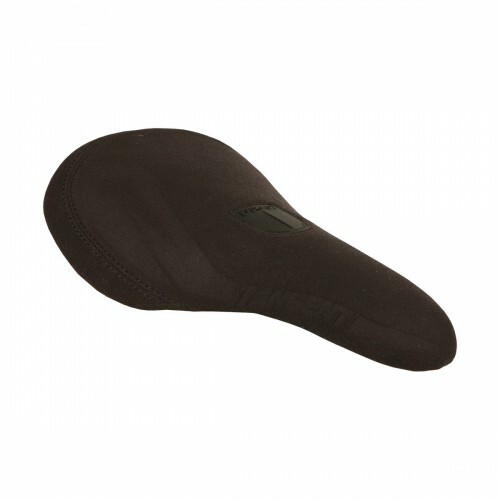 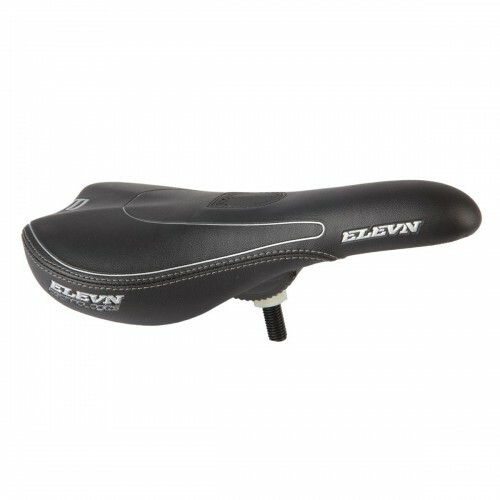 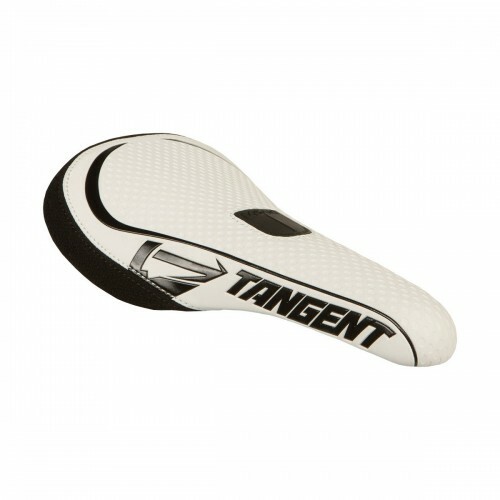 Ultra Light Slim Padded Saddle. 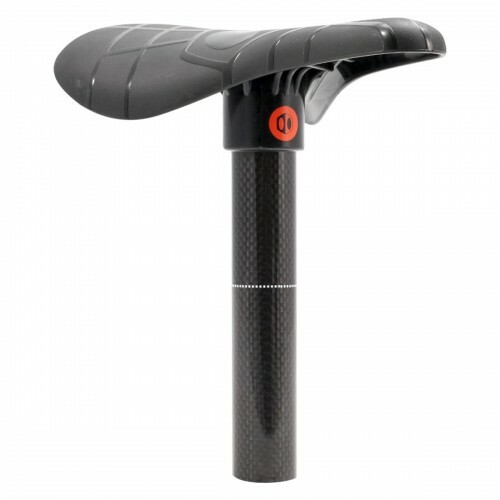 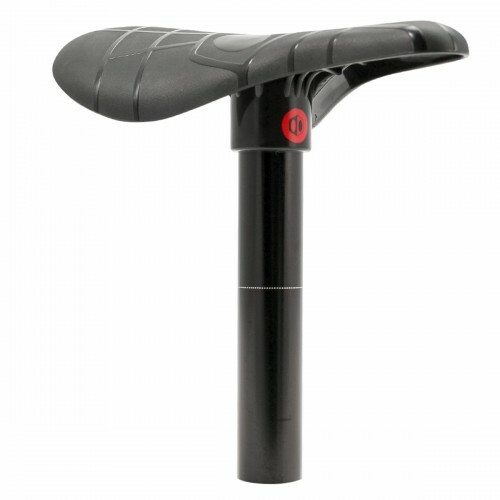 Pro size for Pivotal seatpost. 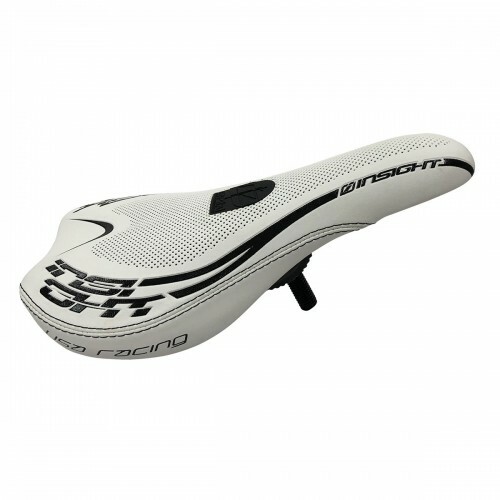 Weight: 245 gr. 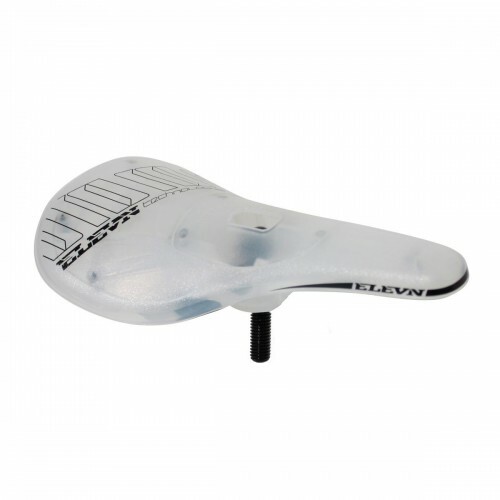 The ONLY padded pivotal saddle for kids.Ultra Light Slim Padded Saddle.Mini / Junior size for Pivotal seatpost.Weight: 180 gr. 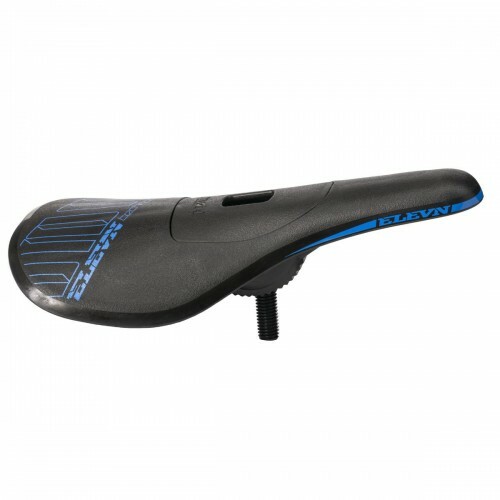 The ONLY pivotal BMX Racing saddle for kids.Ultra Light Slim Plastic Saddle.Mini / Junior size for Pivotal seatpost.Weight: 130g. 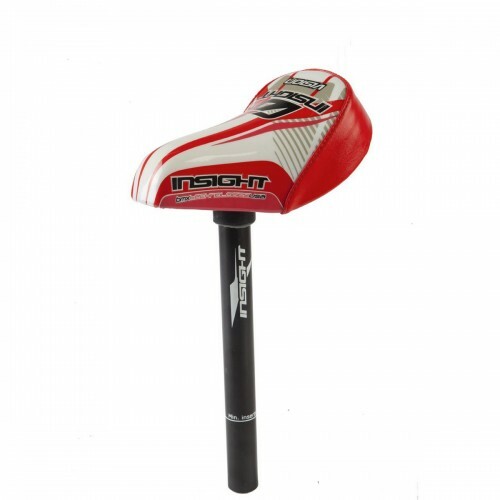 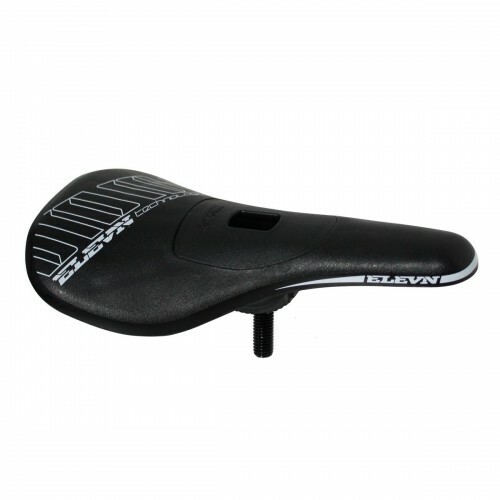 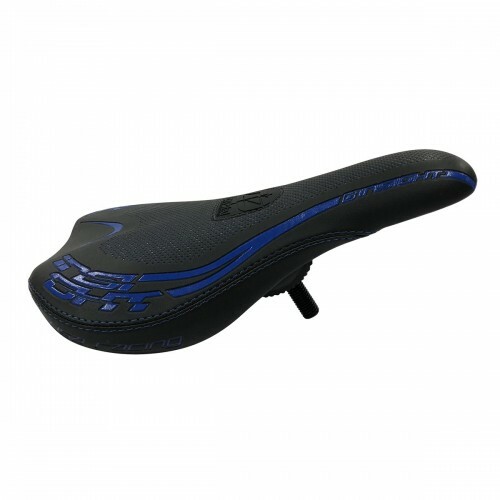 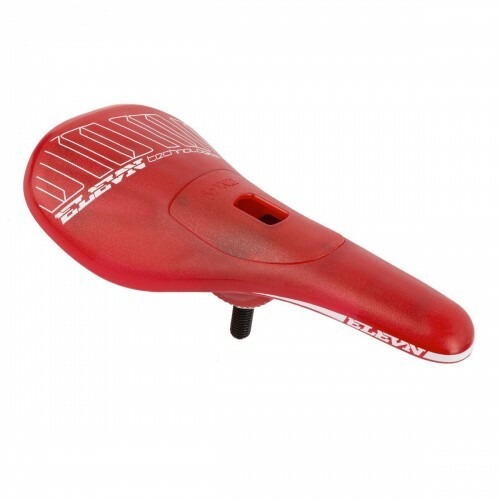 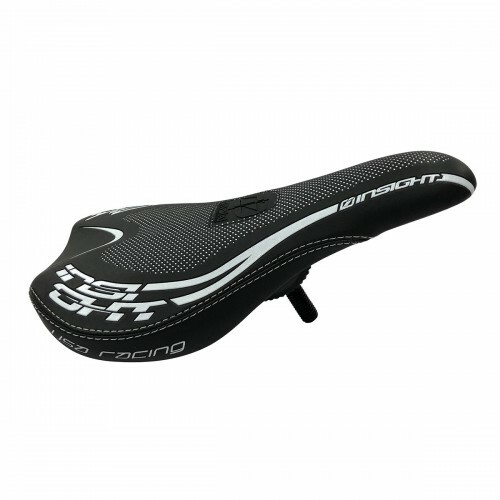 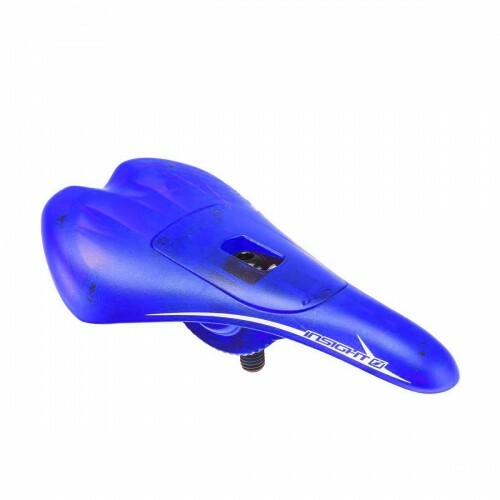 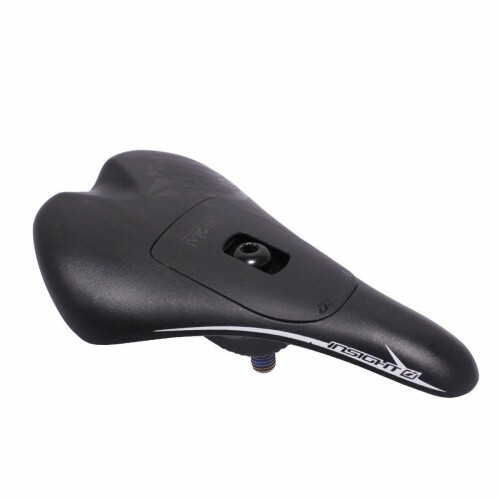 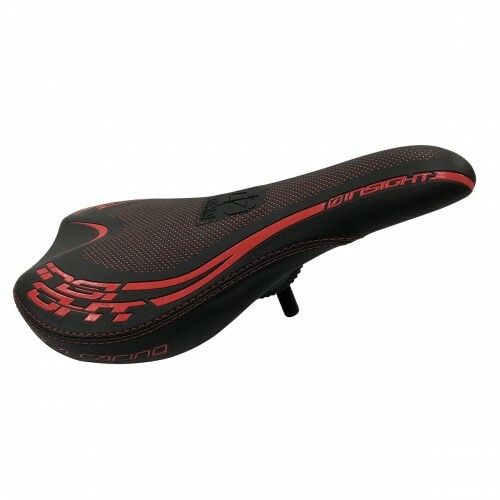 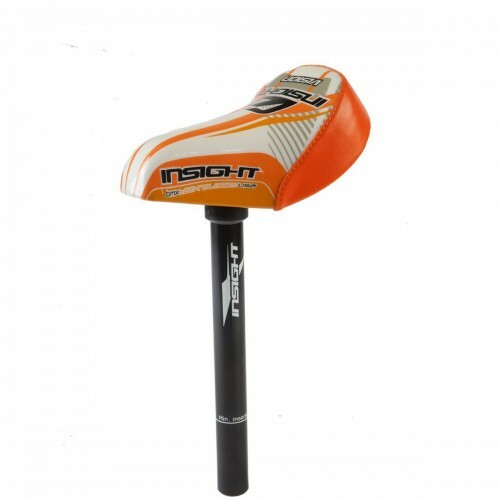 Ultra Light Slim Plastic BMX Racing Saddle.Size Expert / Pro for seatpost Pivotal.Weight: 180g. 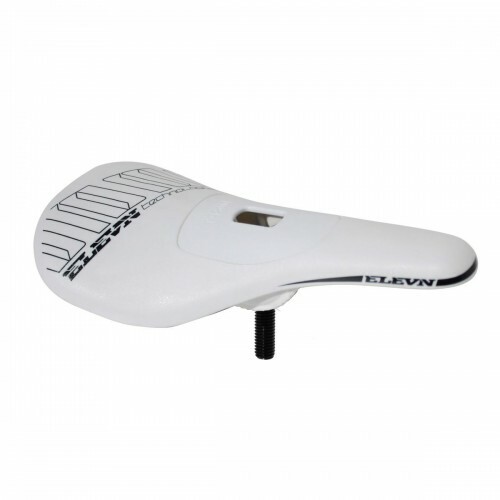 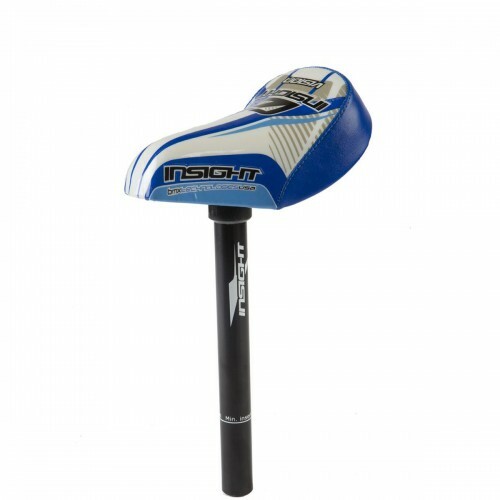 Pivotal BMX Racing saddle.Both "race" and class with its apparent stitching, this saddle remains a classic unavoidable for several years.Weight: 252 g.
BMX Racing Combo Saddle Mini.Aluminum post.Plastic saddle with vinyl coating.Seatpost diameter 25.4 mm.Weight: 270g. 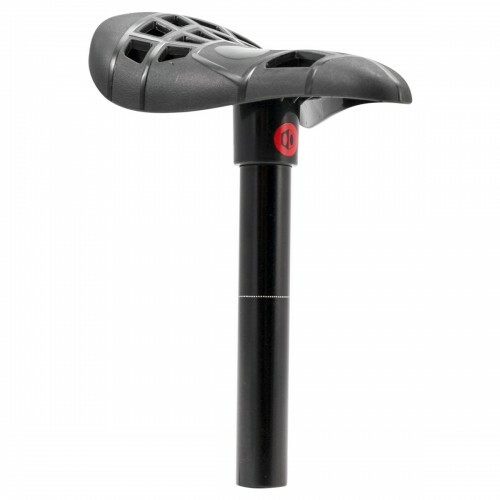 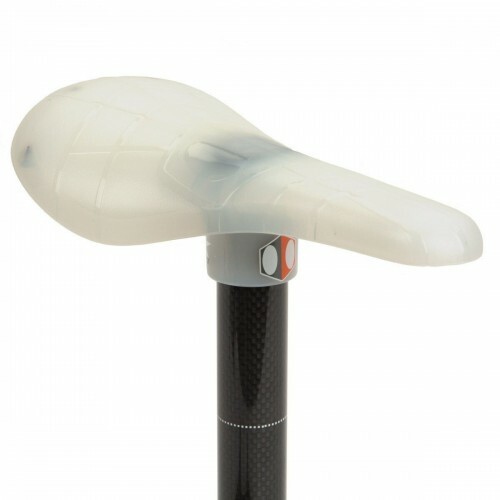 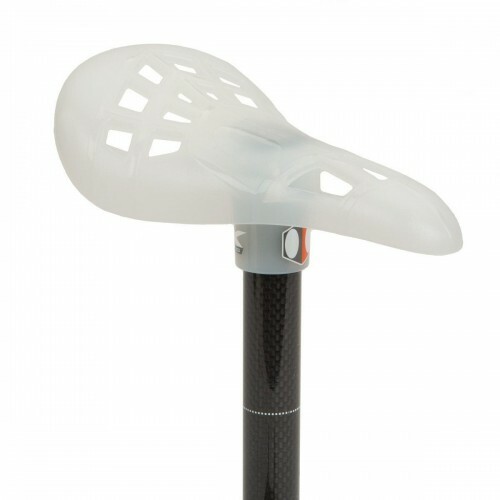 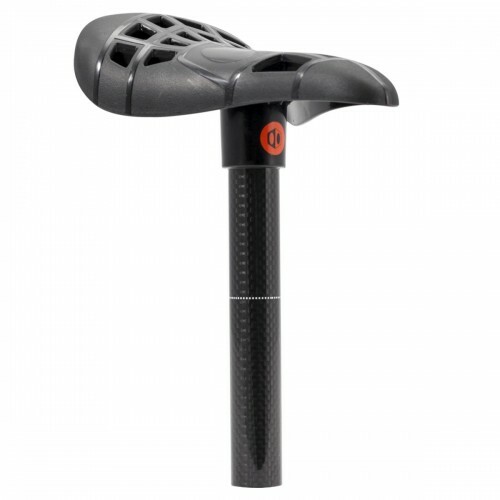 BMX Racing Combo Saddle Mini.Aluminum post.Plastic saddle with vinyl coating.Seatpost diameter 22.2 mm.Weight: 270g. 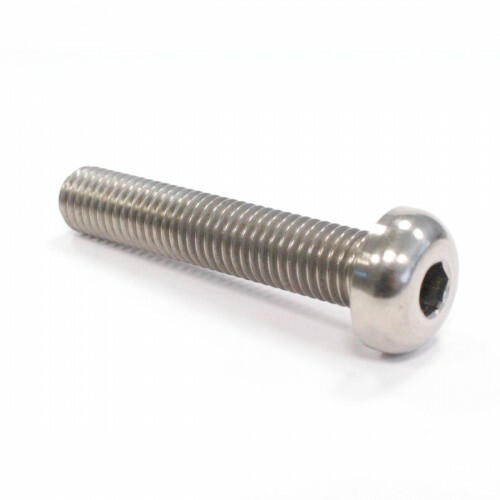 M10x54 titanium screws for pivotal seat clamping.Compatible with most Pivotal saddles (without padded).